A panel of international experts will share their perspectives on offshore renewable energy at the launch of a new UK-wide initiative at the University of Plymouth. Aimed at identifying academic research synergies across wave, wind and tidal renewables, delegates will have the opportunity to discuss how research outputs can be shared more effectively for collective benefit. The event will mark the launch of the Supergen Offshore Renewable Energy (ORE) Hub, a four-year project led by the University of Plymouth and funded by the Engineering and Physical Sciences Research Council’s (EPSRC). It is free to attend and is for industry, public sector and academic professionals working in wind, wave and tidal offshore renewables. Jeremy Thake – Head of Engineering at Atlantis Resources will contribute his insight into the development of the MeyGen tidal-stream project. A panel discussion chaired by Si Dilks, Head of Nuclear & Renewable Innovation at the Department for Business, Energy & Industrial Strategy, will follow, giving delegates the opportunity to expand and explore ideas for how research could be of wider benefit. Bringing together for mutual benefit the related research areas of wave, tidal and offshore wind. 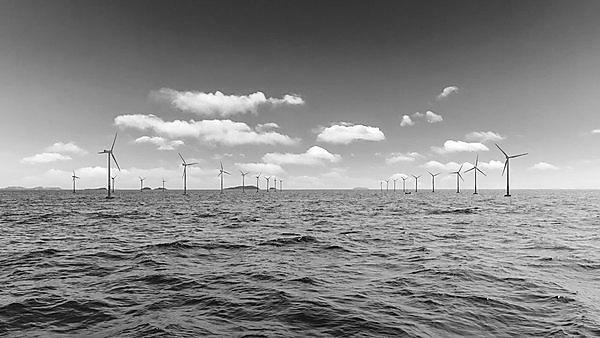 The Engineering and Physical Sciences Research Council (EPSRC) is creating a new Supergen ORE Hub aimed to bring together for mutual benefit the related research areas of wave, tidal and offshore wind in order to share skills, resources and expertise across the field of ORE. The Supergen ORE Network is a mail distribution list to keep the Offshore Renewable Energy Community up to date on the latest news and events organised by Supergen ORE Hub. If you would like to be involved, please register to join the Supergen ORE Network.